This new series of mid-week posts will feature special performances by interesting combinations of some of my favorite artists. 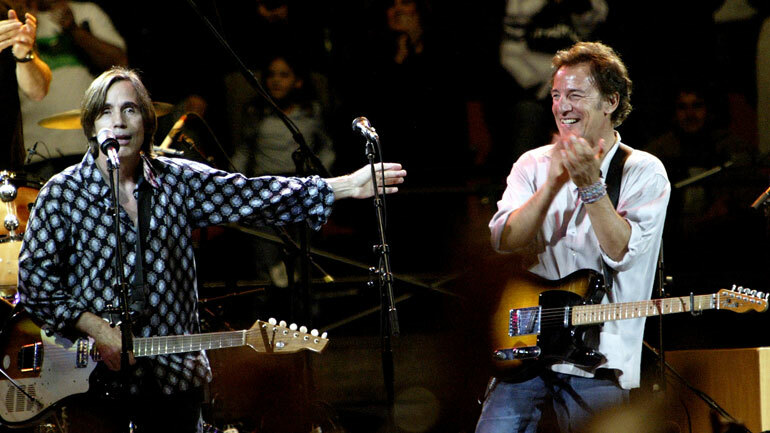 To kick things off, I have a great performance of Racing In The Streets featuring Bruce Springsteen and Jackson Browne. Enjoy….. Some people will tell you that the 70s were a vast wasteland for music. To those people I say….”You don’t know what the hell you are talking about!” Take a look at the unbelievable collection of albums that were released in the last three months of 1973 and I dare you to find another three months in any year that produced the same level of music quality and diversity. I’m proud to say that I have these albums in my collection. So get ready….I have well over an hour of music below celebrating the best albums released at the end of 1973. Enjoy……. I’m quite sure that I’ve talked about this before…..Quadrophenia is my favorite album by the Who and this is my favorite song from that album……. 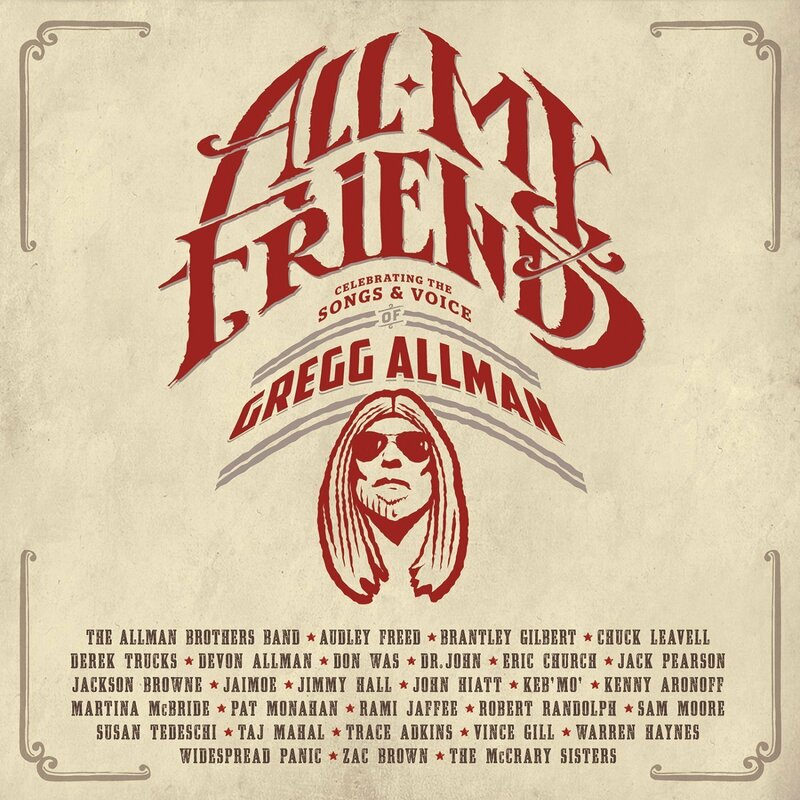 Wrapping up the October albums is Greg Allman’s first solo album which is a classic by anyone’s standards. I love Greg’s voice and he is a terrific songwriter as well. Here is Multicolored Lady from Greg’s album. Before Hall and Oates produced their string of “Pop” hits they produced that absolute masterpiece. It is without a doubt my favorite for their albums and the title song from the album is stunning. Give it a listen and you will see what i mean…..
Stealers Wheel was a great but very much under appreciated group. Fergusile Park was the group’s second album and by the time the album was released it was down to the duo of Joe Egan and Gerry Rafferty each of whom was a great songwriter so I’ve chose to highlight a song from each of them from this album. First up is Star that was written by Joe Egan…..
Next up is Who Cares that was written by Gerry Rafferty. When I listened to this song back in 1973 I knew that Gerry was going to have a very long career. Unfortunately we lost Gerry way to soon back in 2011! Stealers Wheel didn’t last long after this album. 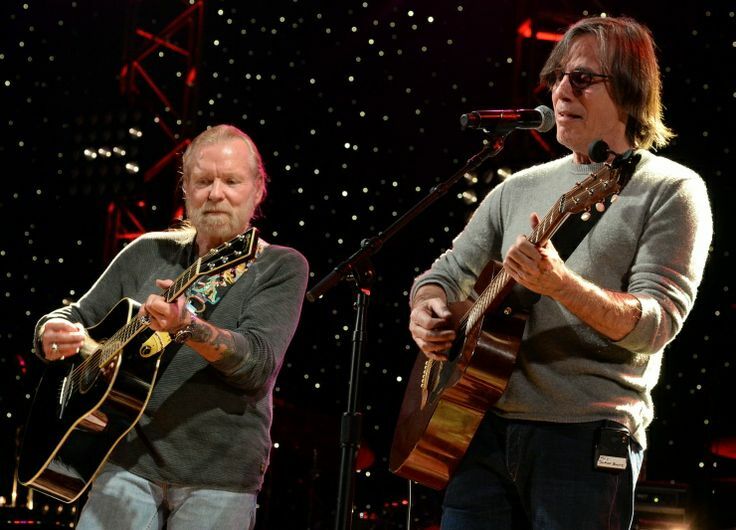 Gerry’s went on to have a great solo career while Joe’s career kind of faded away. Sometimes talent just isn’t enough…..the music business is tough. 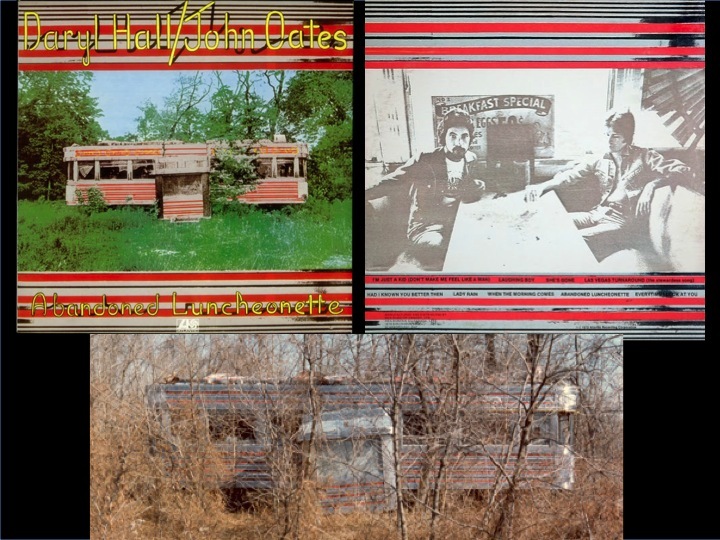 One double album featuring four sides of music each of which is made up of a single song. Yes it has to be Tales from Topographical Oceans. My favorite of the four songs….The Remembering…..see what you think…….. The REO Speedwagon of the early 70’s rocked. While they would go on to have significant “pop” success in the 80s, I have always preferred their early stuff from the 70s. The title song from this album is my favorite……. 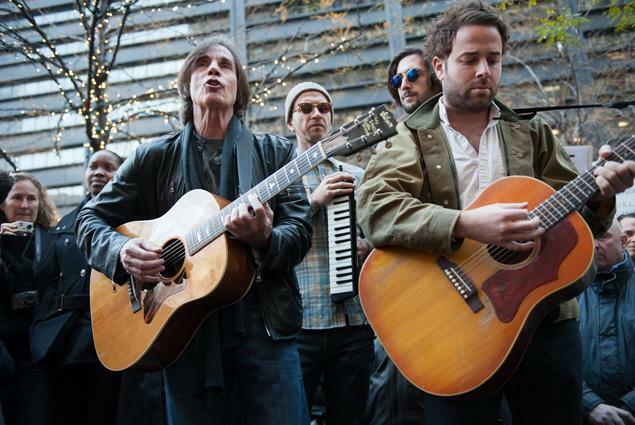 Today’s Sunday Session features one of my all time favorite performers, Jackson Browne, performing with the group that released my favorite record this year, Dawes, during the Occupy Wall Street protests. Enjoy…. Today’s interview is a little unique. 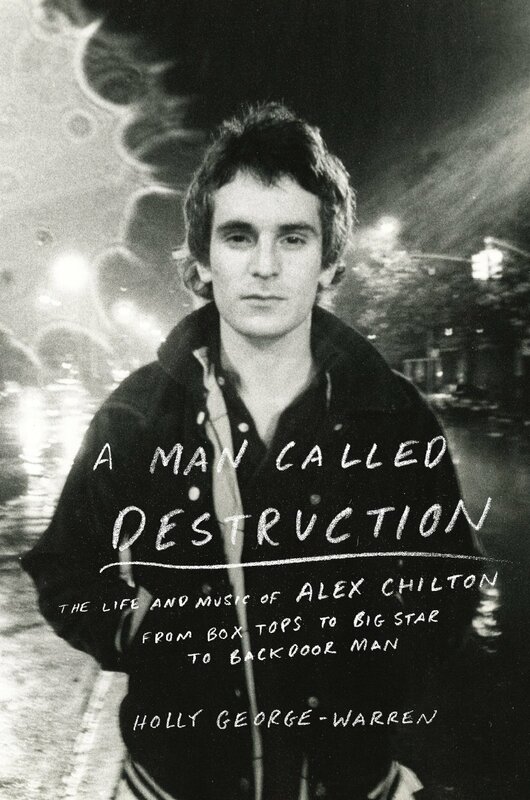 It includes Jackson, Henry Diltz (the photographer that took some of the most iconic rock photographs of all time) and Gary Burden talking about the creation of the cover for Jackson’s amazing first album. I think you will like it……. So if you are wondering about the bonus part of the post, here it is……click on the video below to hear Jackson’s first album in it’s entirety. It was an amazing album…….I hope you enjoy it! Jackson Browne speaks the truth which is why his music has always spoken to me. Today he gives us something to think about over the holidays. I hope you enjoy it. My surprise gift to you today is a great 1976 live performance of For A Dancer by Jackson and David Lindley. This song is on my final playlist and it is on my mind today because a coworker that I have known for over 30 years died of a brain aneurism yesterday. Too many things to do, too many people to keep happy, and no time for me or the things that I want to do. Fortunately for me I have lots of songs about being empty and today is the day of the week when I share those songs with you…..my loyal readers/listeners. 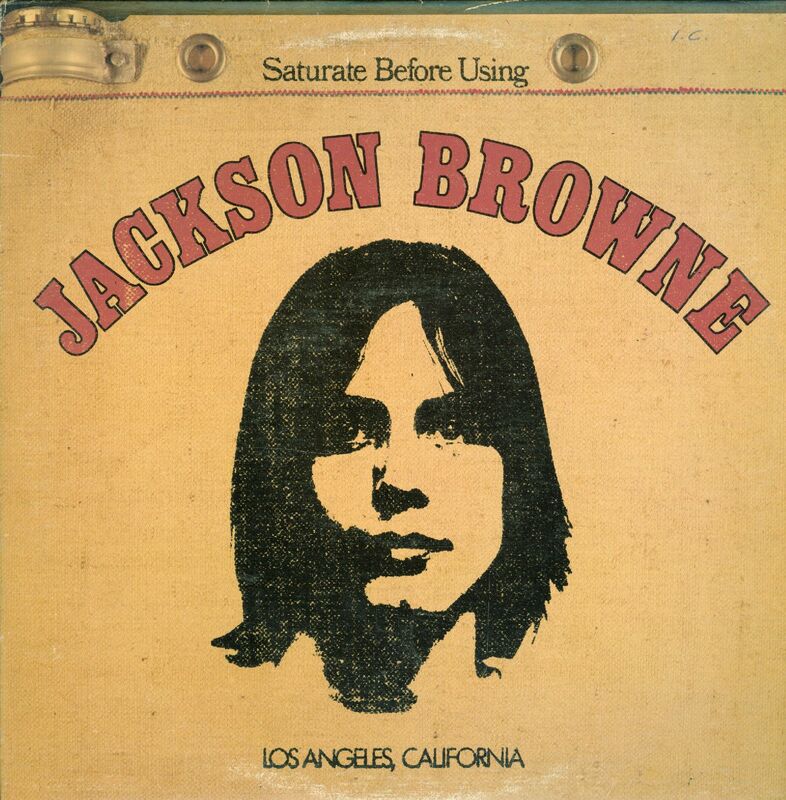 Let’s kick things off with my favorite Empty song of all time, and the one that best captures my feelings this evening, Running On Empty by Jackson Browne. This is a great live performance from his 1977 tour. I was lucky enough to see him twice on this tour, once in Birmingham and once in Nashville. I choose instead to dwell in my disasters. and still its hard somehow to let go of my pain. that sinks into this field, collecting rain.